You’ve been working hard. 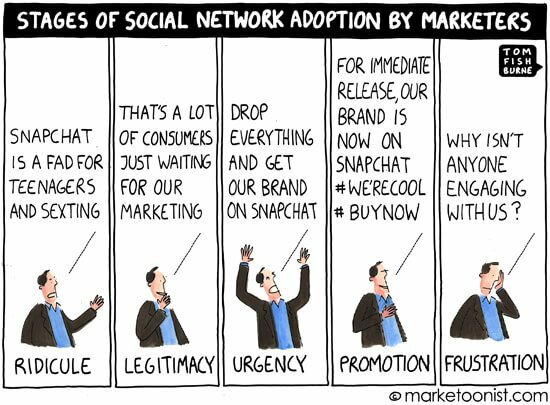 So go ahead and take a break with our latest round of Marketing Cartoons. 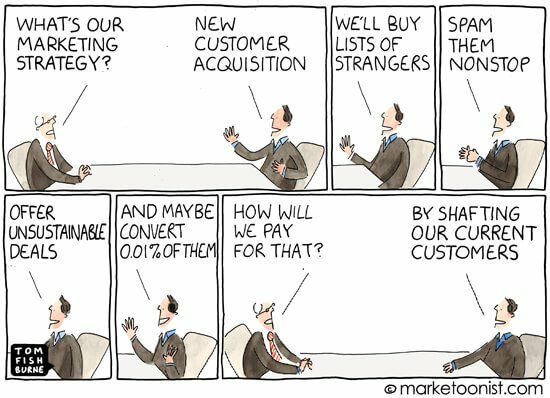 Created by “marketoonist” Tom Fishburne, these cartoons take a humorous look at some of the common mistakes companies make when trying to make the switch to online marketing (or Inbound Marketing) from an old traditional outbound approach. Just click on any of the images to see an expanded/larger version. Enjoy! 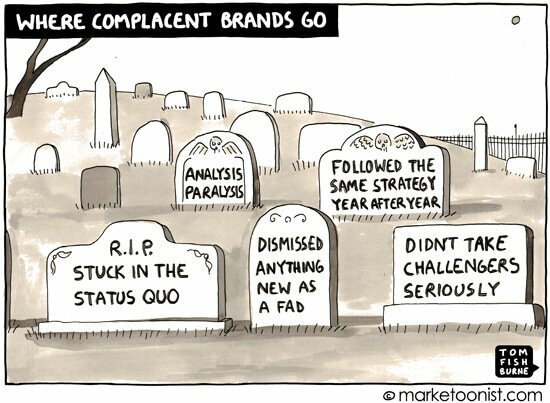 For any of you Sage Partners out there, this is what happens when you violate the strict Sage Branding Guidelines! 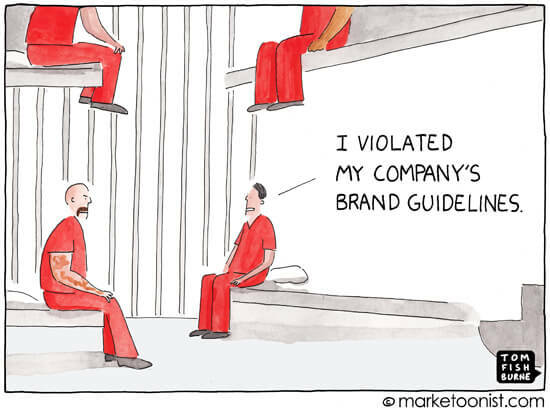 How Draconian are your Brand Guidelines? 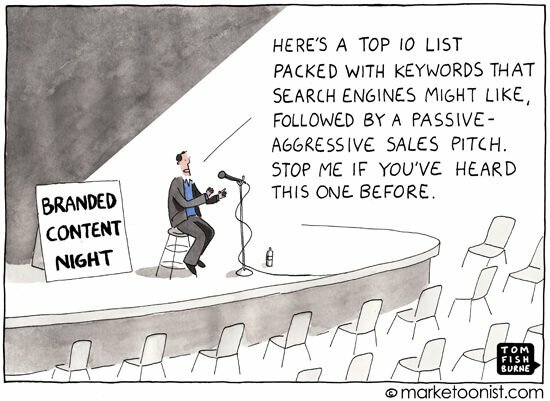 Content Marketing is all about providing useful articles and resources, not generic keyword-stuffed branded content full of sales pitches. Marketing continues to evolve – adapt or get left behind. 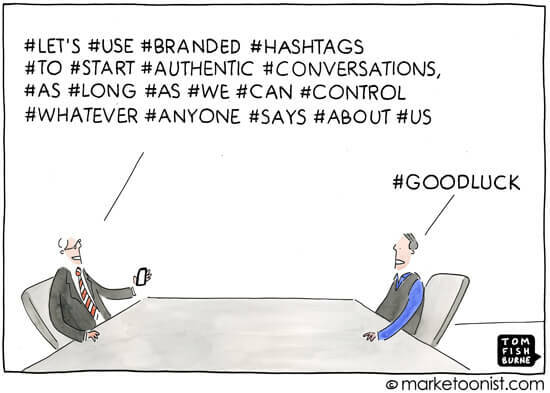 Using hashtags in social media can be a great way to start a conversation. But hashtag fatigue sets in quickly so use them wisely. 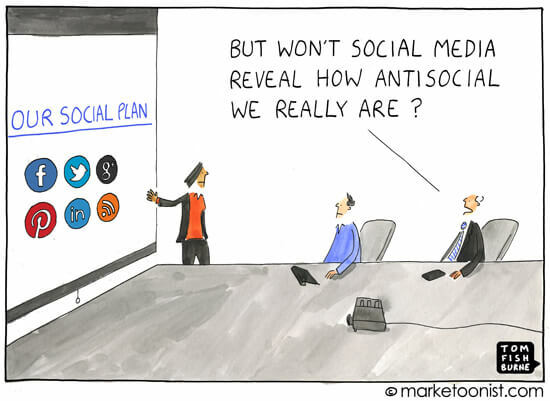 Social media is just another communication channel – it won’t change your corporate culture or unlock any hidden marketing secrets. Did you know it costs five times more to attract a new customer than to retain an existing customer? Don’t make like the phone and cable companies and shaft your existing customers while you chase new business. Related Post: What is Inbound Marketing? Social media is more than a fad – it can bring real business benefit. But it’s not just another place to blast your sales pitches and promotions. 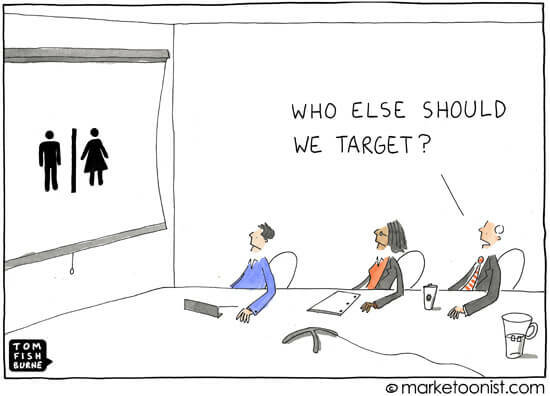 Trying to be all things to all people isn’t usually a successful marketing strategy. Contact the marketing pros at Juice Marketing if you need help getting started with social media, developing great content, or designing a new website.